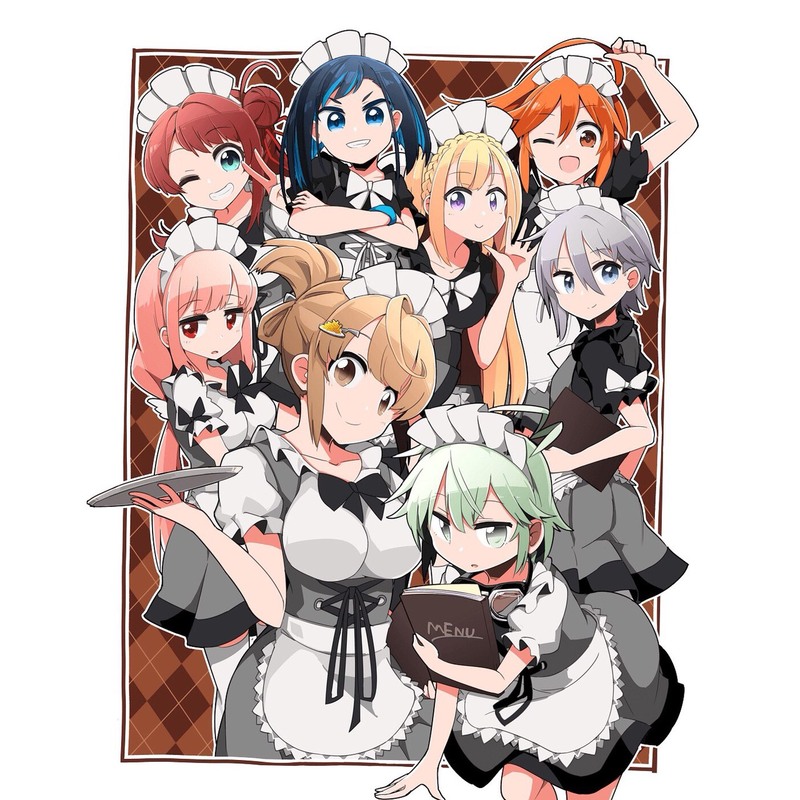 A collaborative café of “Kawaii Maid Café & Bar Akiba Zettai Ryoiki,” a maid café in Akihabara and “LiveRevolt,” a multi-dimensional media mix entertainment work, will be opened inside Akiba Zettai Ryoiki from the 10th of February 2018 to the 4th of March. 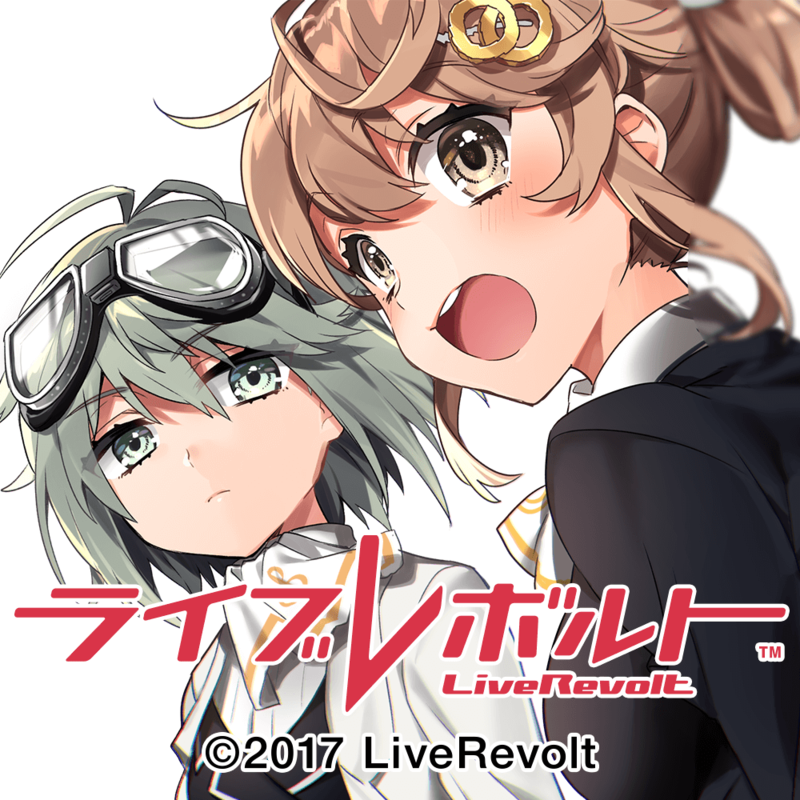 “Liverevolt” is a multi-dimensional media mix content created under the theme of “a media mix content that holds revolutionizing live events” which holds restriction-free live events. The content released 3 singles of each 4 units consisting of 8 members since spring of 2017. It is known as an up-and-coming-content which succeeded the first one-man live held in December. 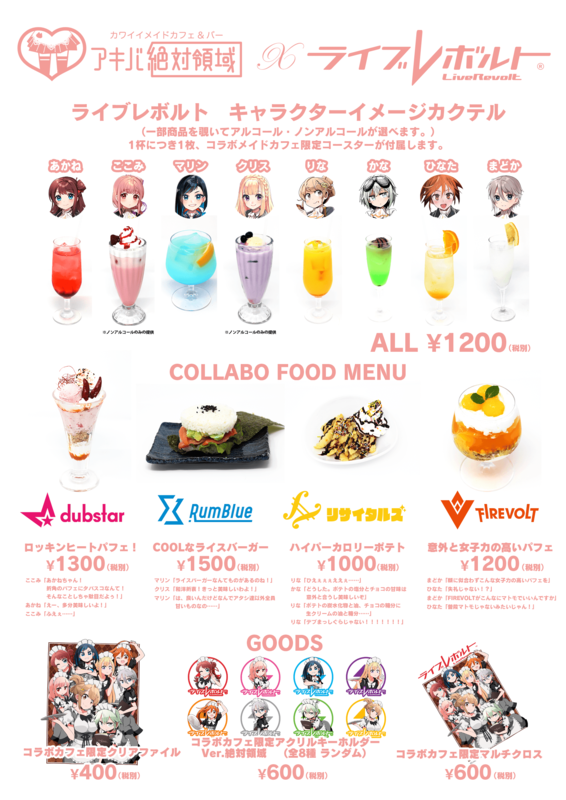 The collaborative café will sell a “Character Image Cocktail” (1,200 yen) using the motif of each character’s image character and “Collaborative Food Menu Items” using the motif of each unit. 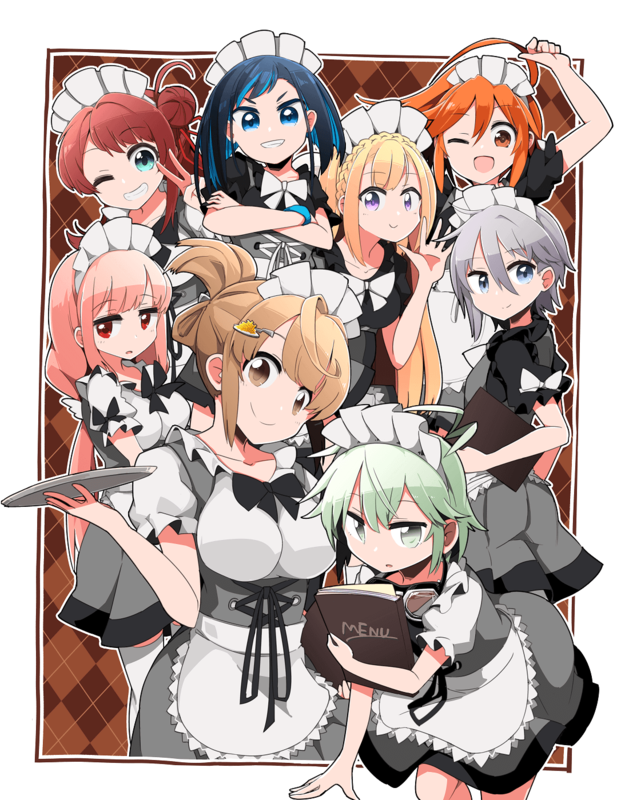 Limited collaborative goods using the illustrations of the characters wearing “maid” clothes will be sold too. The interior of Akiba Zettai Ryoiki will be filled with goods and designs of LiveRevolt. The BGM of LiveRevolt will be played and the “maids” of the café might perform/dance on the stage ! Let’s enjoy this limited-time-offer collaborative café in Akihabara.